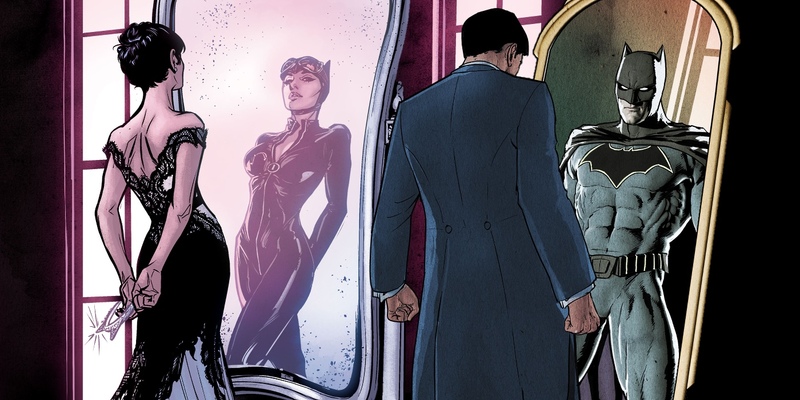 Batman and Catwoman are finally getting married in DC Comics – and it’s time to get dressed for the wedding. After years of their on-again, on-again love affair (and through a few criminal clashes) the comic book versions of Selina Kyle and Bruce Wayne are trying to find true happiness with one another. The rest of the Batman Family has given their blessings, meaning Bruce may actually take a big step towards retiring from the role of Batman. The post Batman & Catwoman Get Dressed For Their Wedding appeared first on Screen Rant. This entry was posted by Screen Rant on March 11, 2018 at 11:29 pm, and is filed under TV News. Follow any responses to this post through RSS 2.0. You can skip to the end and leave a response. Pinging is currently not allowed.